Invigorating Community. Inspired Places to Work. 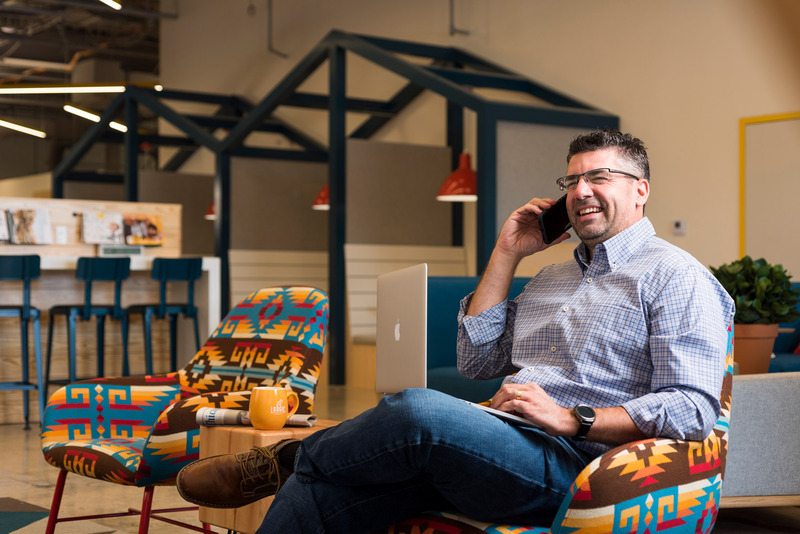 This round-the-clock coworking space is an energetic, professional home for your business. 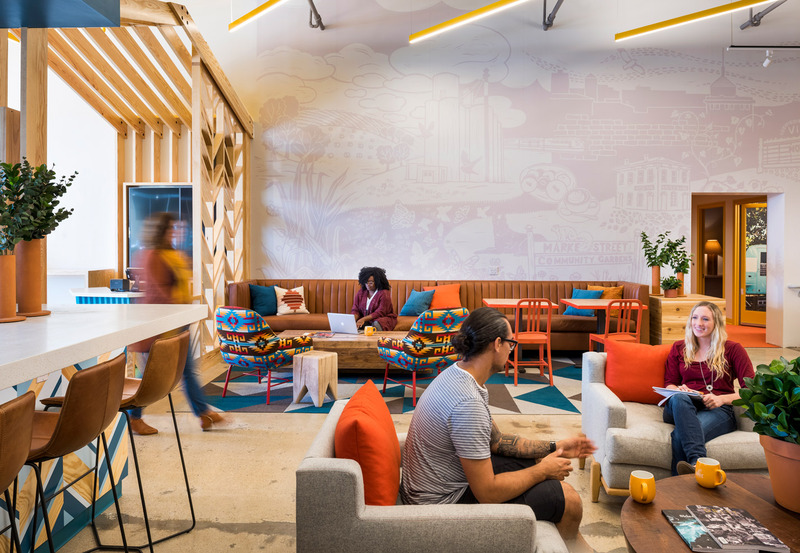 Choose from our flexible memberships, and get your hustle on in any of our nine unique workspaces. 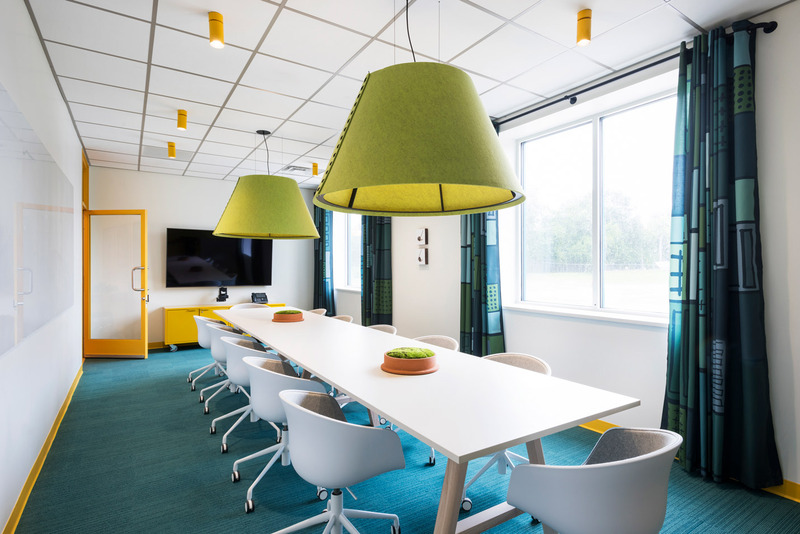 With comfortable huddle pods, drop-in micro offices, meeting rooms, private call booths, an exclusive lounge and bar, indoor campfire there’s a space to meet your needs, available for whatever the day throws at you. 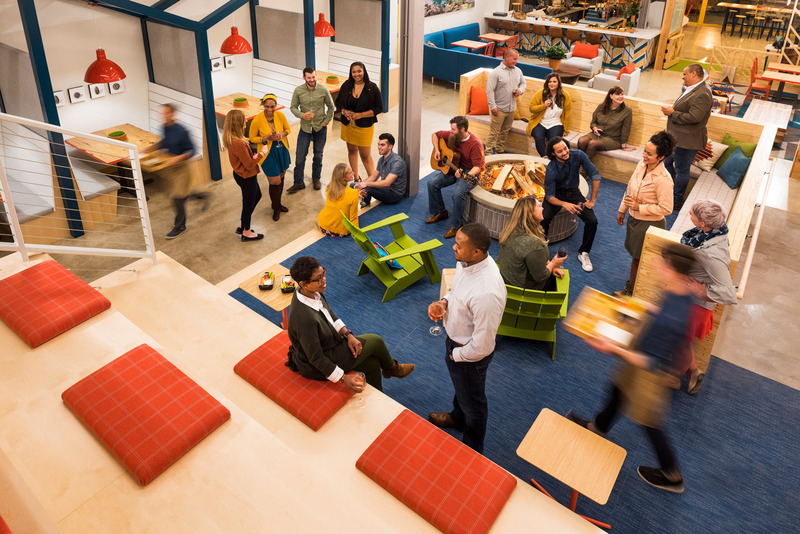 Coworking doesn’t mean you always have to share. 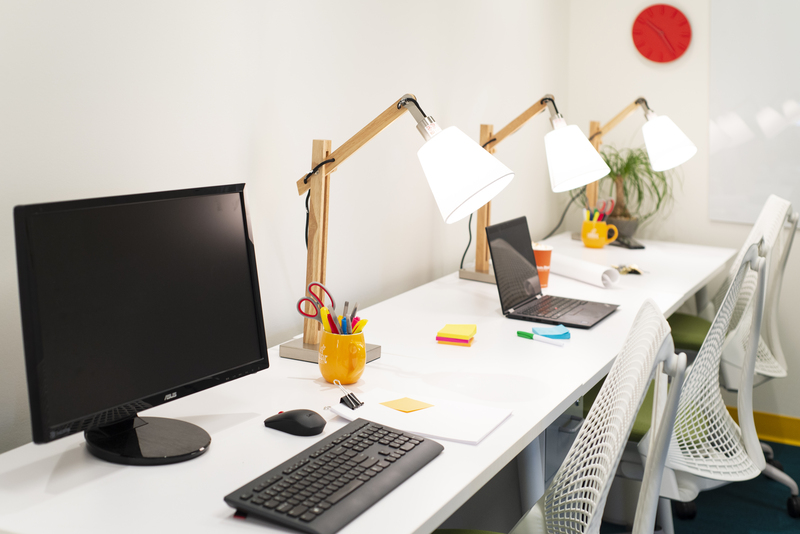 If you want a more permanent office space just for you or your team, we’ve got you. Our move-in ready offices range in capacity from 1-9 people. Office pricing. For those who don’t need a private office, but do always need somewhere to work, a dedicated desk may be the perfect solution. 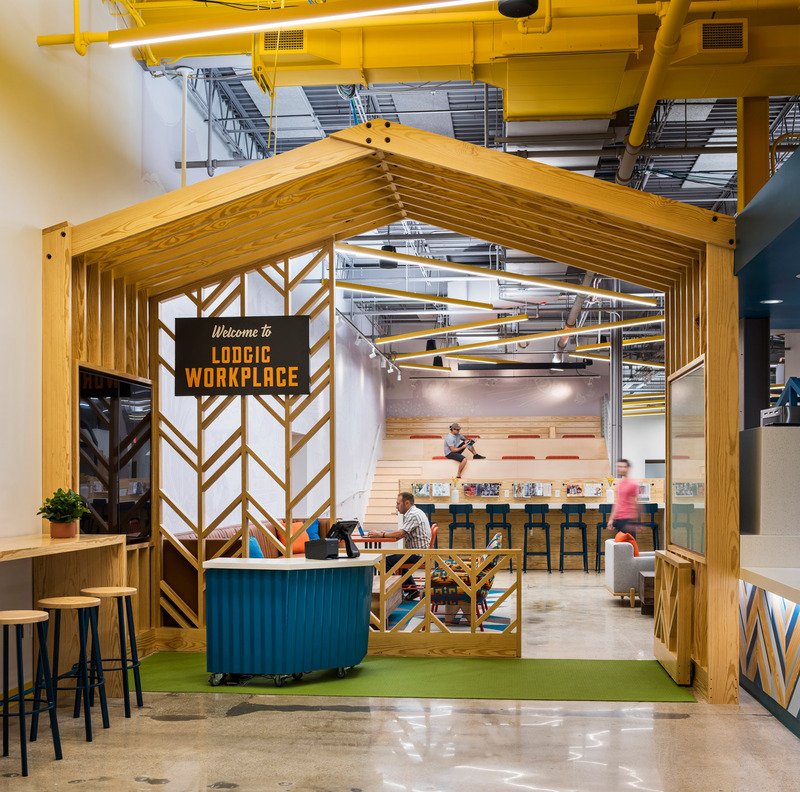 Benefits include all-access to coworking and your own space in the heart of Workplace. Membership plans. Our professional community provides a support network for your business and a place to propagate ideas. Check our events calendar, learn a new skill from a coworker, or host an event of your own to get engaged. 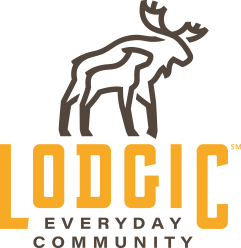 You don't have to be a member to host meetings at Lodgic Workplace. Guests and organizations can easily plan meetings and events in one of seven unique environments and private rooms. Meeting spaces. Memberships AND OFFICES now available. Dedicated space to call your own. For one to nine people. Small, medium, and large Gather rooms are available for members and nonmembers. Meeting spaces. Get to know Lodgic with an individualized tour. Email our Workplace Director Angela Balcor at Angela.Balcor@lodgic.org to arrange your visit.